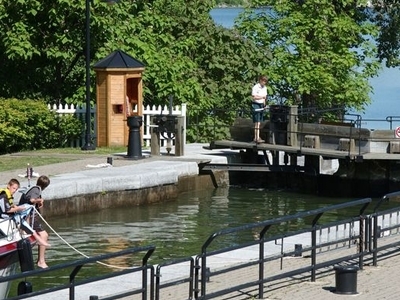 It is part of a waterway that connects the Saint Lawrence River with the Hudson River in the United States. Lake Champlain and the Champlain Canal form the U.S. portion of the Lakes to Locks Passage. The Canal has 10 bridges - 8 of which are hand operated - and one hydraulic locks. 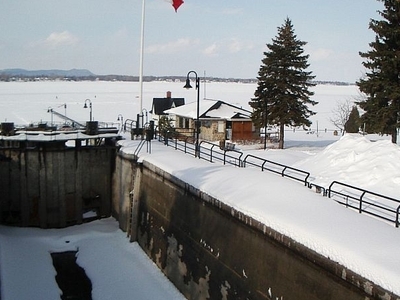 Here's the our members favorite photos of "Canals in Chambly". 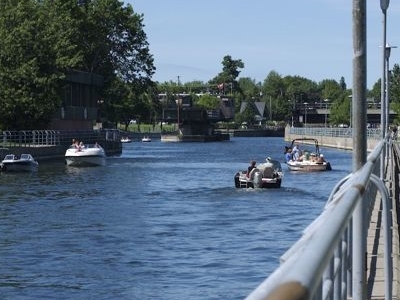 Upload your photo of Chambly Canal!